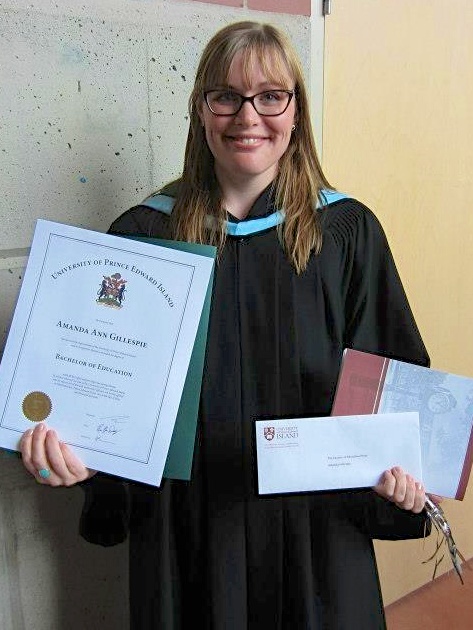 Amanda Gillespie, daughter of Doug and Thelma Gillespie, recently graduated from UPEI with a Bachelor of Education: Early Years Cohort, with a specialization in Indigenous Education and a certificate in Enterprise Education. 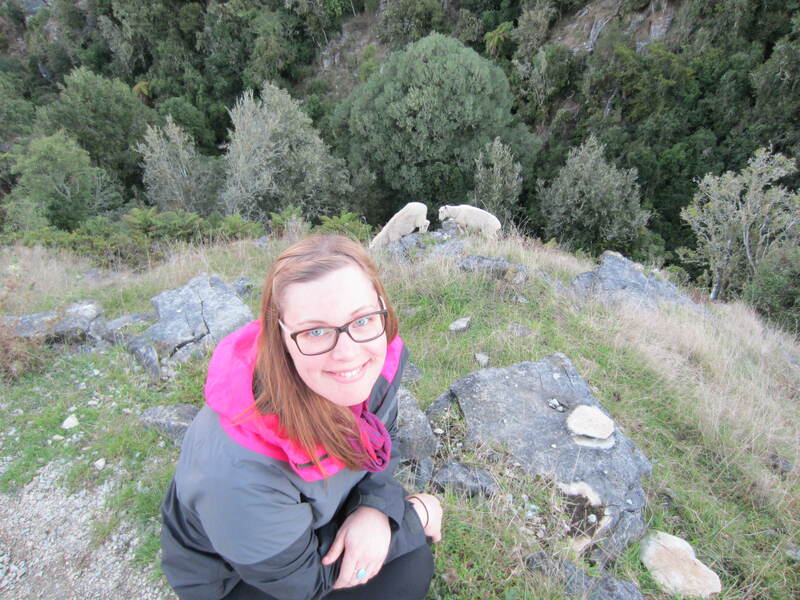 Amanda received a Faculty of Education Prize that is awarded to a second year Education student who has embodied the principle of social justice, collaboration and global mindedness and achieved a high level of scholarship and involvement throughout the B.Ed. program. Amanda plans to stay on the Island and is seeking a teaching contract. In the meantime, she will continue tutoring and substituting. 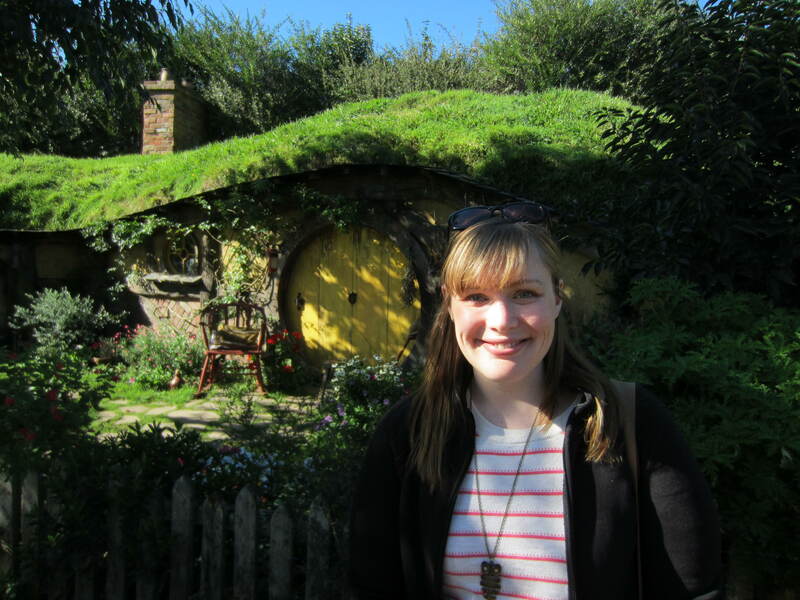 For those who attended the breakfast for Amanda earlier this year, here are her comments on her teaching term in New Zealand. I had a wonderful time in New Zealand. 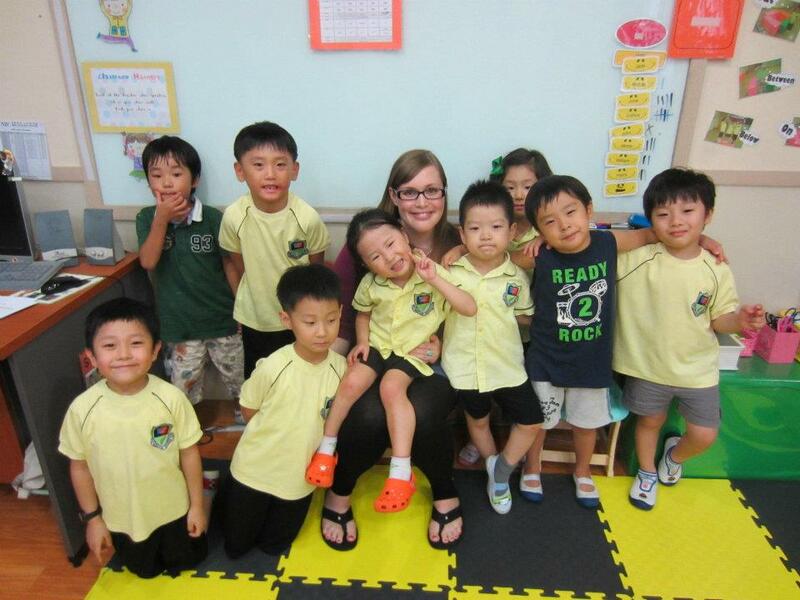 I learned a lot through my teaching experience. The students were fabulous. The education system concentrates on teaching to the individual learners needs instead of to the class. There were many rotation workstations, weekly assemblies to praise student accomplishments, integration of Maori culture, and exploration time where students could find their creative side. One of my favourite aspects of the New Zealand educational system is how physical fitness is integrated into the daily lessons. If students were finished early, having a hard time concentrating or were upset, they were sent out to run the track. Every classroom had a door to the outside. After the students came back from their run they were more focused and ready to work. The kids needed to let out their access energy, I wish that this was a regular practice for students here in Canada. It is great to hear your update on New Zealand and we wish you the best in your future career. This winter when people in Clyde River are talking about their memories of the past year, Thelma Gillespie will be able to share stories on her northern adventure. Thelma is working for five months in Yellowknife, Northwest Territories as a cook for Northwest Territories Construction’s work crew. There are 13 men from Newfoundland, Cape Breton Island, Ontario and BC employed on paving and water and sewer projects from May to October. They all live in a work camp with trailers that offer accommodations, laundry, main office and kitchen/dining. Thelma says that she loves her fully commercial-designed kitchen. She prepares breakfast and evening dinner each day for the workers. The crew makes their own lunch, so she fills the fridge with easy-to-prepare foods for their convenience. Thelma arrived on May 20th when the lakes were still frozen; she confesses that she wondered what she had gotten herself into. But once she settled and started her work, she says she finds it enjoyable. The weather started warming up, and they are having a hot, sunny summer; in fact, on Sunday when I spoke to her on the telephone, it was 27 degrees celsius. She averages a 15-hour day, seven days a week, and has taken only two Sunday mornings off since her arrival. Her work day begins at 5:15 a.m. and can end as late 9:00 pm in the evening. She shops for groceries 2-3 times per week. She works on her own and can set her own pace. Thelma told me that they must love her cooking, as there are never any leftovers. The workers arrive home quite hungry at the end of the day. She likes to prepare a few extra treats for the weekend, and one time she made lemon, coconut cream and raspberry pies. The pies were all gone by the end of that Saturday. The fathers with young children at home find it hard being away from their little ones, so there are lots of Skype conversations. Because of the time difference, however, the kids are already in bed on the east coast by the time they are finished for the day, so chats with their children are mostly on Sundays which is their only day off. Thelma says this is the longest she has been away from home but is happy to be taking this adventure. She misses her family and community events. She checks the Clyde River website every day to read the news. When I asked her what Douglas was cooking for himself while she is away, she said quite a few TV dinners from what Amanda tells her. She enjoys the telephone calls that she receives from friends and neighbours back in Clyde River. Maybe others will want to add some comments for Thelma below this article. I am sure she will love reading them. She leaves Yellowknife to return home to Clyde River on October 15th just before winter sets in. For more information on Northwest Territories Construction, the company Thelma is working for, link here. 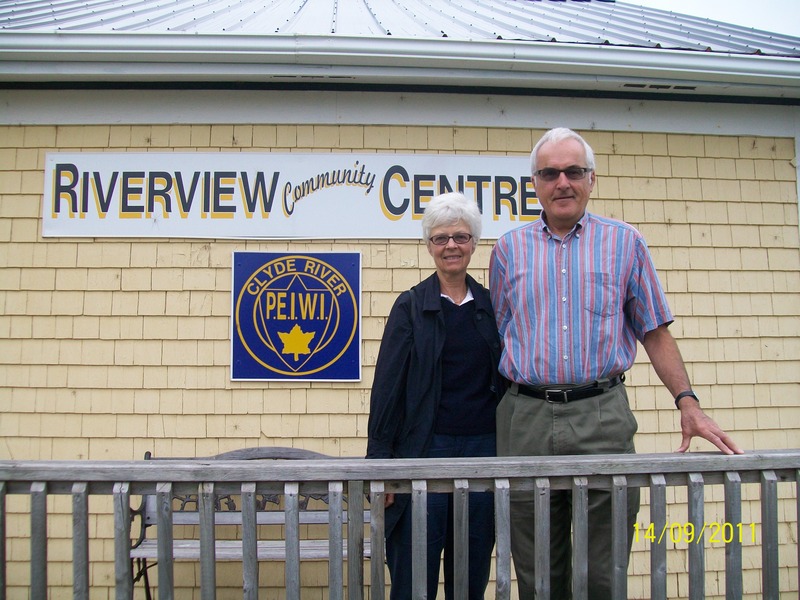 In this picture, taken in Clyde River, September 2011 are Lorraine and Bernard Portier of Vancouver, British Columbia. Lorraine is the granddaughter of Richard Gillespie, formerly of Clyde River and, therefore, a cousin of Sadie and John Gillespie’s family – George, Ethel, Wayne, Carol and Douglas. This was Lorraine and Bernard Portier’s first visit to Prince Edward Island and they enjoyed it so much they are looking forward to a return visit. What an experience for Lorraine to stand in front of the building where her grandfather once went to school! There is an interesting history here. In 1889, Richard Gillespie and his brother Frank left Clyde River to find work in the western parts of Canada. They worked as deckhands on a northward bound vessel and after a difficult and dangerous journey, arrived in the Yukon in 1897. These brothers worked hard and fared well in the mining industry. 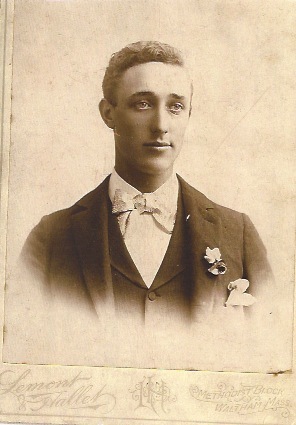 Richard mined and became the District Mining Recorder in Dawson City. 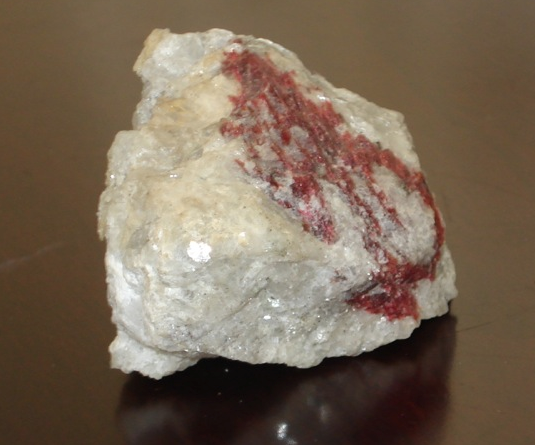 His brother Frank was also successful, discovering a mineral that was named Gillespite. (Douglas Gillespie, the current Chair of the Clyde River Community Council has a sample of the Gillespie mineral.) Neither of these brothers returned to live on Prince Edward Island. Frank remained in the Yukon and is buried there. Richard retired to Newton, B.C. and his descendents live there. Highlights of Lorraine and Bernard Portier’s visit to PEI included tracing Lorraine’s grandfather’s family heritage and meeting extended members of the Gillespie family. Wayne Gillespie and his sister Carol Murray showed them around our Island. They really enjoyed their tour and dinner with their “new” cousins at the home of George and Beverly Gillespie. 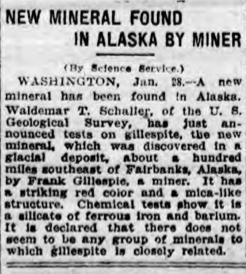 Note that the History and Stories of Clyde River included the story of the Gillespite mineral, and this history helped to reconnect these family connections.